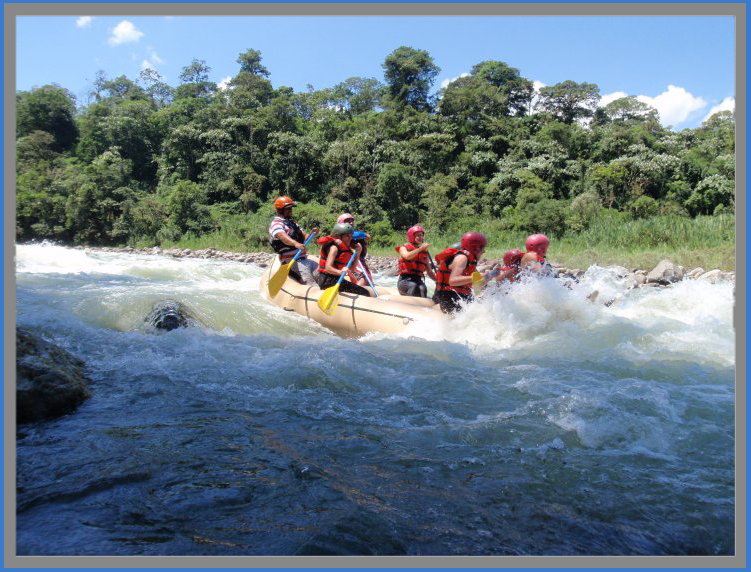 Guides are certified by the Association of Whitewater Guides and the Ecuadorian Red Cross. All trips are accompanied by a skilled safety kayaker. 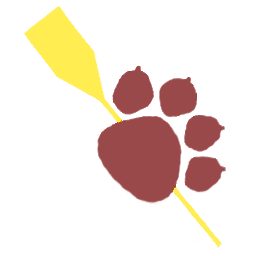 is a locally based business that is guide owned and operated based in El Chaco, Ecuador. We have a strong commitment to sustainable tourism that seeks to conserve the unique protected areas within which we run our trips, while also using local resources and people. A percentage of our profits are donated to environmentally focused NGO's. 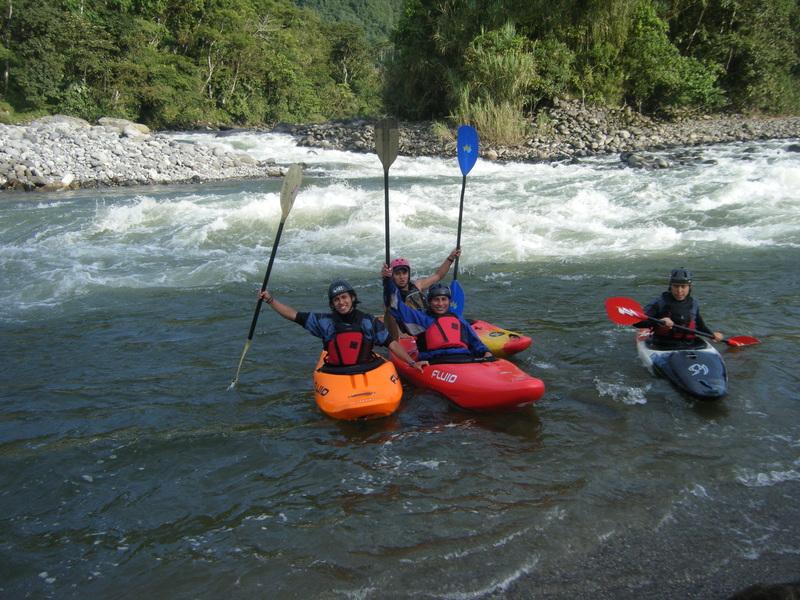 Rafting Excursions and Tours provided and executed by trained experts. Safety is our first priority. Our Farm. 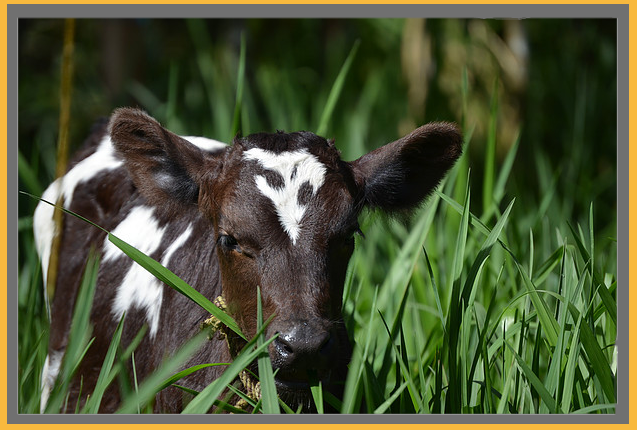 Organic and Natural Crops, Fish, Milk, and other products. 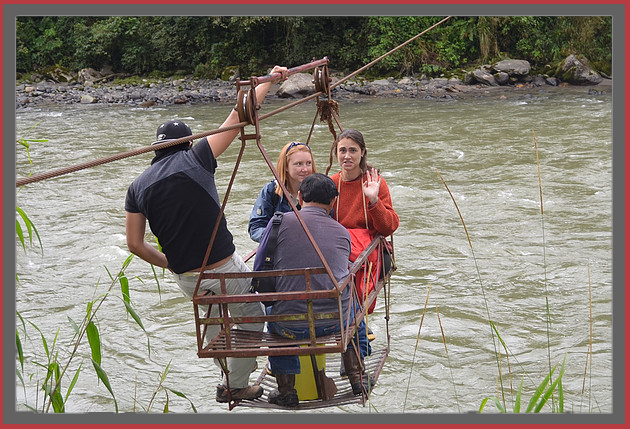 Specializing in Trekking, Rafting, Kayaking, Organic Farming, and other Ecuadorian Expeditions. Contact us to begin.